A dirty home is not quite a picturesque sight and an oasis of peace. It’s more like a ‘hopefully nobody will visit me today’ kind of feeling and a source of more stress. However, besides the aesthetics and the toll it has on your mental health, living in a dirty environment makes you prone to a handful of health problems as well. Rub and Scrub has put together the most common causes of diseases and illnesses found from certain household items in your home, and what are the best ways to avoid them. From the moment we wake up, until the time we are back home from work or school, we all look forward to that special moment when we are reunited with our bed. There’s no better feeling then sinking into the soft bed sheets that you’ve missed so dearly. However, we are sorry to say that this romantic affair can be toxic if you haven’t washed the bed sheets in a while. The reason being that, according to some studies, an average person sheds about half an ounce of dead skin every week. This dead skin then becomes a great snack for dust mites, and the debris they leave behind can lead to unpleasant consequences such as skin eczemas, irritations, allergies etc. 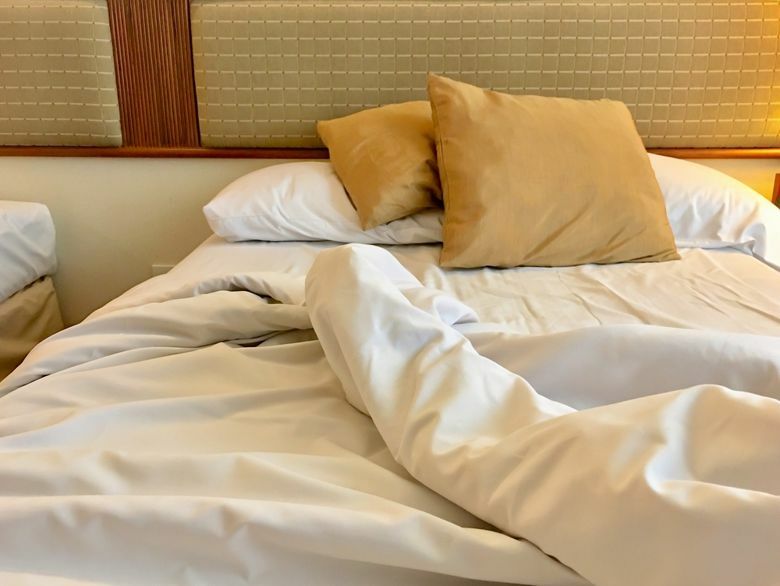 If you want to avoid sharing the bed with dust mites, it’s best to wash the bed sheets in 60 degrees water, at least once a week. While the vacuum is an amazing cleaning tool, it could be harmful to your health. 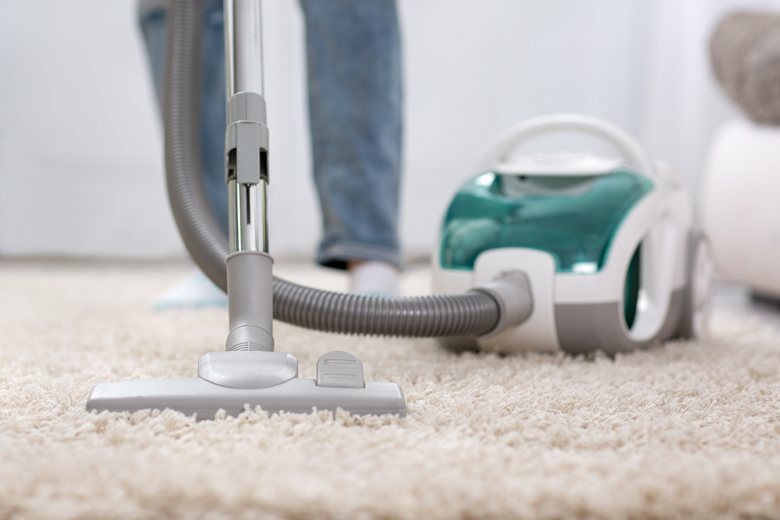 A study which was tested on 21 different vacuums of quality and price point, has shown that every single one of them had released some dust, bacteria, and allergies into the air while being used. This unsettling news means that we need to take extra care of our vacuum cleaners. In the study, the cheaper vacuum cleaners were the ones producing the most pollution. To avoid it as much as possible, it’s best to invest into a vacuum cleaner equipped with a high-efficiency particulate air (HEPA) filter. It is very important to clean it regularly. If the area you are living in is very polluted, an indoor air purifier, which can filter out harmful chemicals, might be handy. The kitchen sink is a magical place where bacteria congregating on dirty dishes can multiply as fast as you blink. Especially after a full dinner, when you can barely bother to breath, cleaning the dishes is the last thing you want to do. However, this can cause a problem, as it can lead to cross-contamination from raw meats into other foods. This can cause food-born illnesses such as campylobacter, E-coli and salmonella. 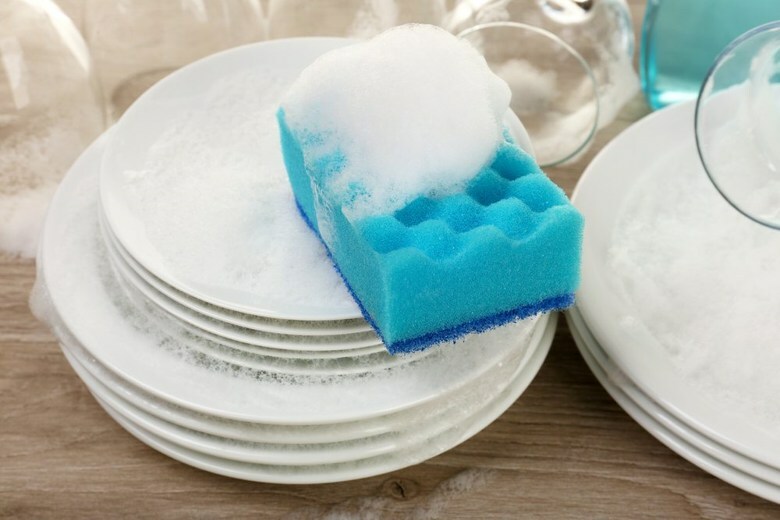 Why not change your ways and make an effort and clean the dirty dishes as soon as you finish using them to avoid the spread of harmful bacteria that can make you severely ill. Sometimes mould can be cheeky and appear in places you would least expect. Check all the areas in your house that are more humid like, the shower head and the windows. Mould is very harmful as it can lead to some frightening illnesses, such as asthma, nasal congestions, headache, nausea and maybe even lung cancer. So, every time you see mould building up, use detergent and water to scrap the mould from hard surfaces, and try increasing the ventilation in your house to prevent it from reappearing. 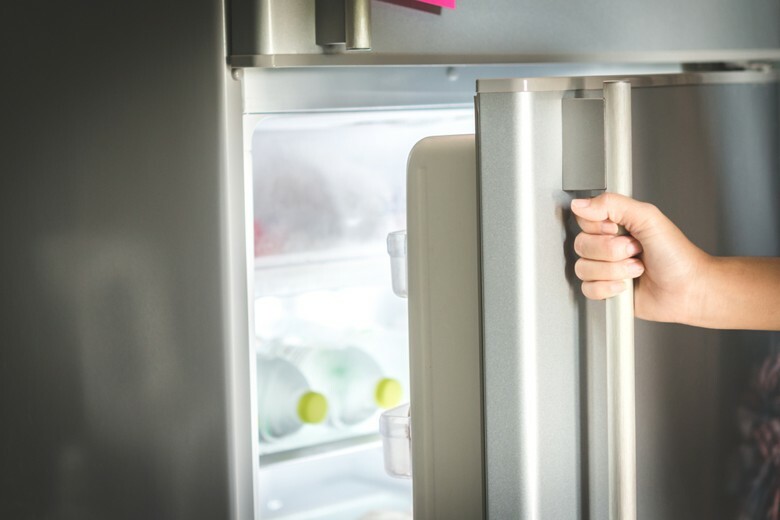 We often forget that cleaning the fridge on the inside can save us from many food-born illnesses, including food poisoning. The symptoms of food poisoning can range from mild to severe and they are extremely unpleasant. To avoid that happening, make some time to clean the fridge doors and shelves at least once a week. And thoroughly wash any fruits and vegetables you store in the fridge before consuming it. 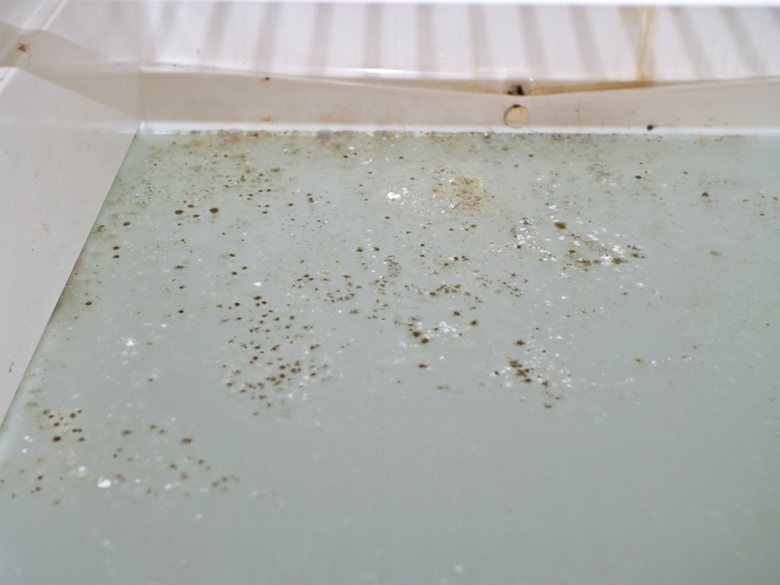 It’s vary rare that we ever think about our bath mats, but considering that their purpose is to absorb the water when we get out of the showers, it’s not shocking that the humidity they are exposed to is a great environment for bacteria to grow and breed. 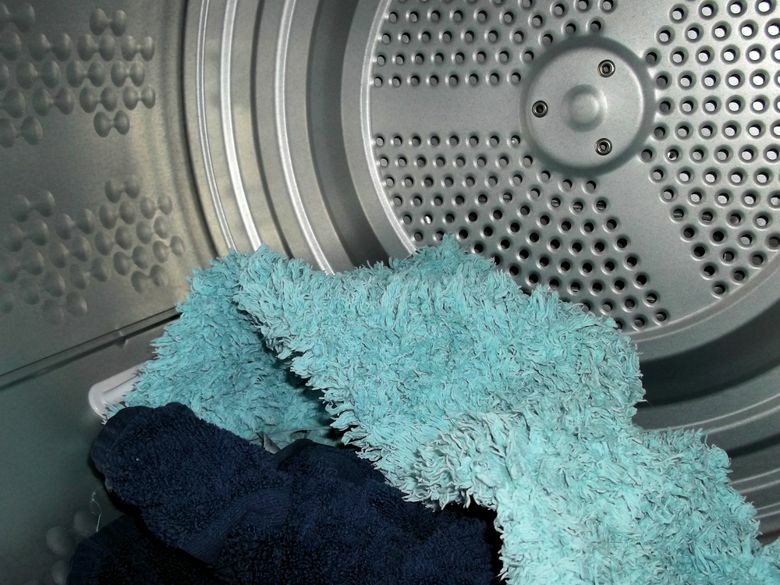 To keep it germ-free, wash it at 60 to 90 degrees, at least a couple a times a months.